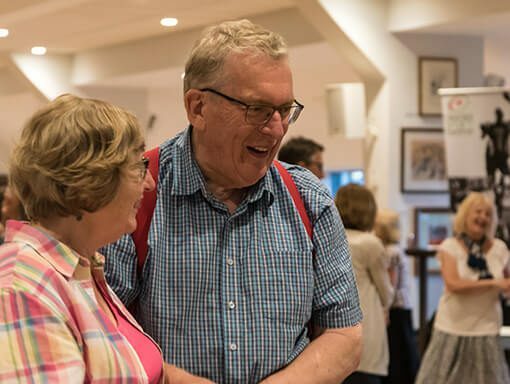 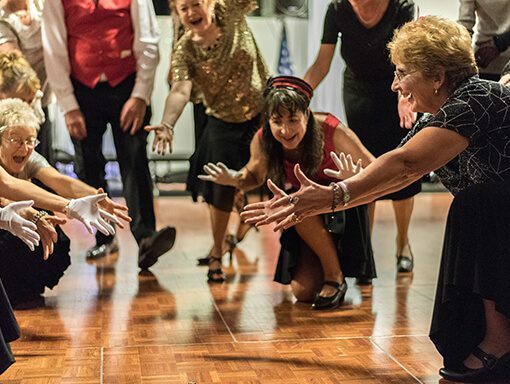 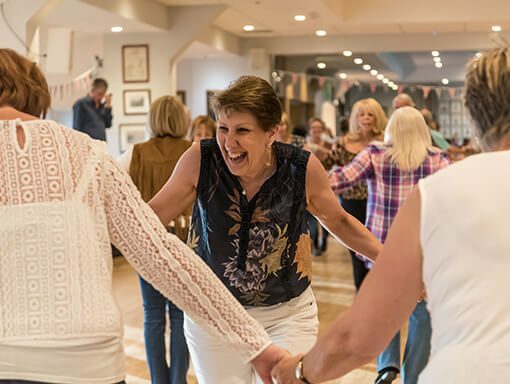 Our dance programmes offer fun, friendly and affordable sessions for anyone aged over 50. 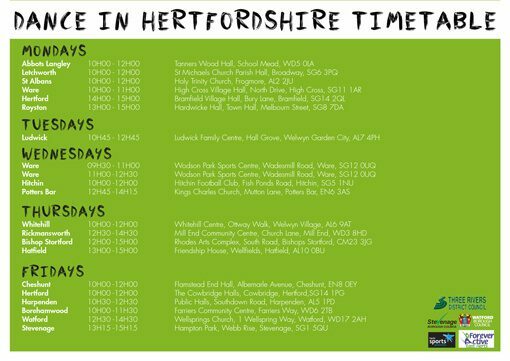 In order to make these sessions accessible to residents throughout Barnet and Hertfordshire, we run them in several locations throughout the week. 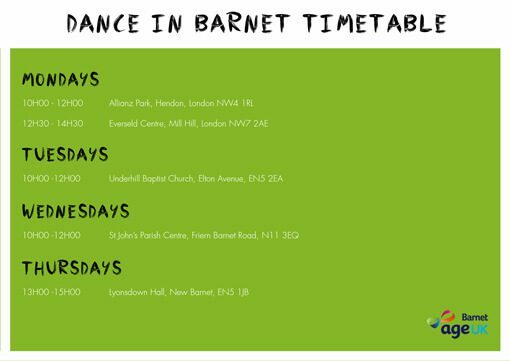 If this sounds like something for you, check out our timetables below and come along for a FREE trial – no need for a partner or dance experience. 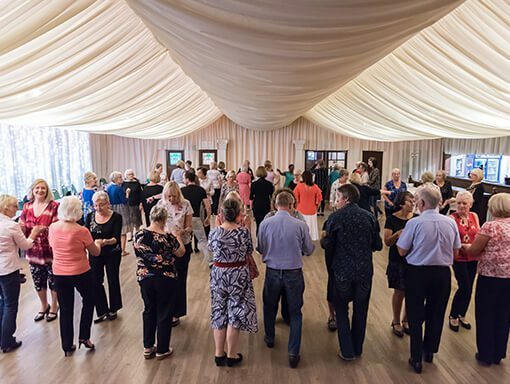 If you have any questions or are wish to sign up for one of our dance classes please get in touch using the contact form at the bottom of the page detailing which class you are interested in.